This bath tap is designed for standard baths with one tap hole. 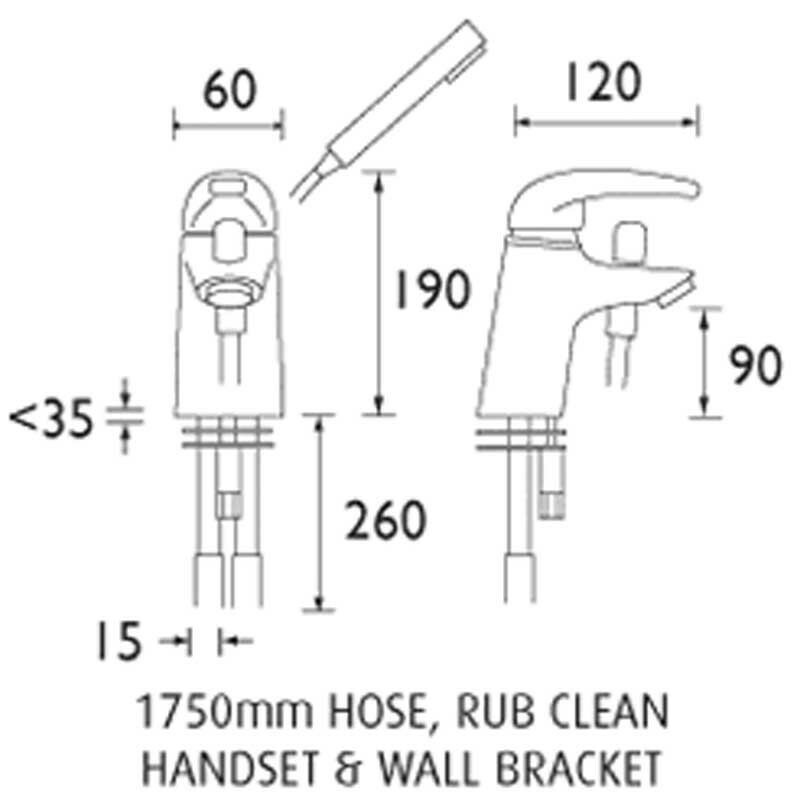 This mixer tap is supplied complete with a 1.75m shower hose, a rub clean single function shower handset and a wall bracket. 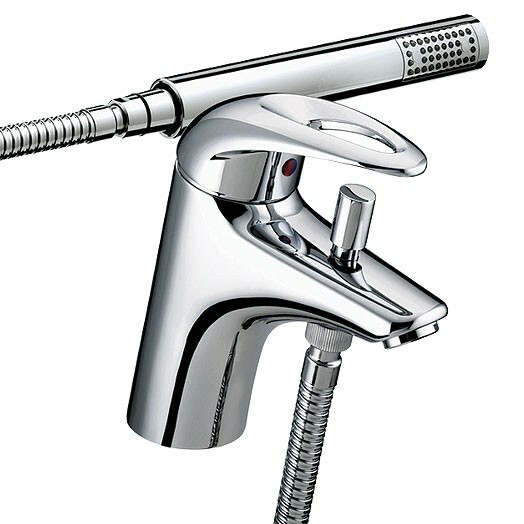 The Java one hole bath shower mixer is only available in a chrome plated finish (as shown).